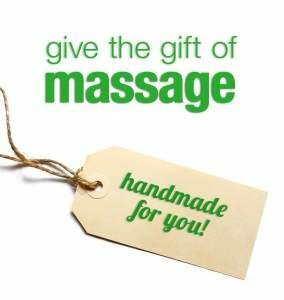 You are responsible for knowing what your massage benefits are. Co-insurance and copays are due at the time of service. Massage is covered by insurance in Washington State if it is medically necessary. Therefore, to legally bill your insurance, we will need a prescription from you referring provider (doctor or chiropractor). More employers and consumers are discovering that consumer-driven health plans, and Health Savings Accounts in particular, are among the most effective ways to give people greater control over their healthcare. Organic Wellness is familiar with most HSA / FSA policies and guidelines and will be happy to facilitate the use of your benefits program for Therapeutic Massage Treatment. Please provide your HSA/FLEX card at the time of service to remit payment and will will provide you an itemized bill with detailed procedure codes and descriptions of your reason for treatment. When ordered by your physician, workers compensation covers massage therapy. If you’ve been diagnosed with a work-related injury, ask your physician if massage therapy is right for you. Massage can be beneficial to any injury involving soft tissue and can decrease pain, improve mobility and decrease muscle spasm and help get you back to full time work. L&I allows 6 initial visits and we can request another 6 if medically necessary. Request Appointments Online. This is a request and we can not always guarantee the exact time requested.